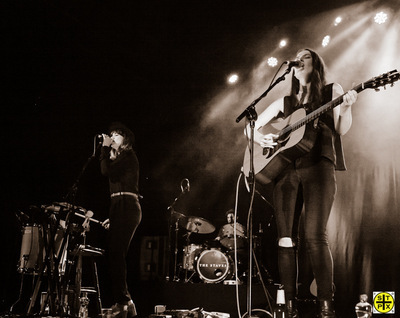 The sisters from Watford, England first came to my attention when Myles O'Reilly shot some videos three/four years ago (See here Arbutus Yarns). 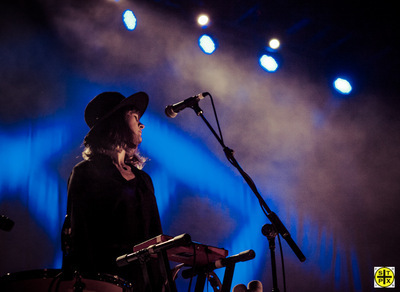 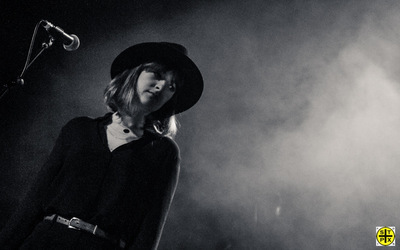 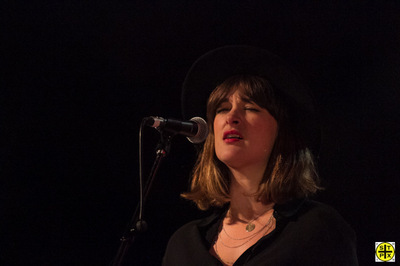 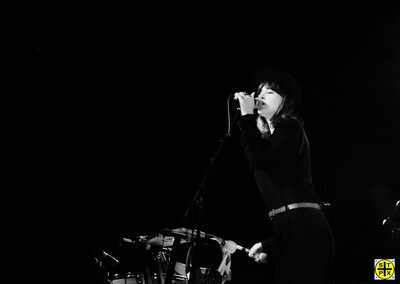 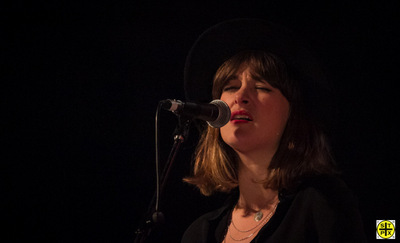 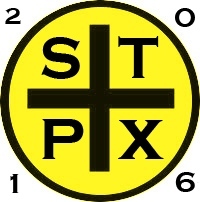 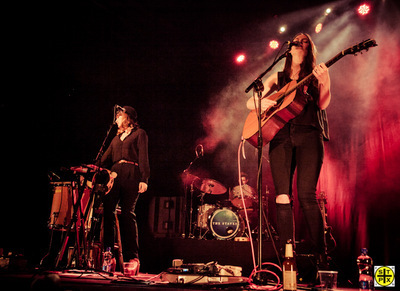 Pristine harmonies are one of the group's calling cards. 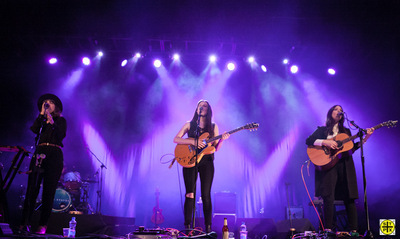 A growing fan base filed into Dublin's Olympia Theatre for a mid week show. 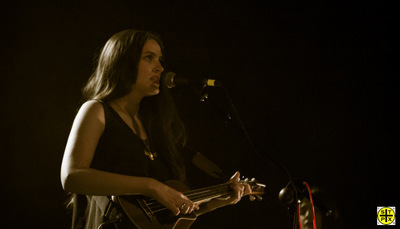 Support on the night was provided by Little Hours (see show photo set here). 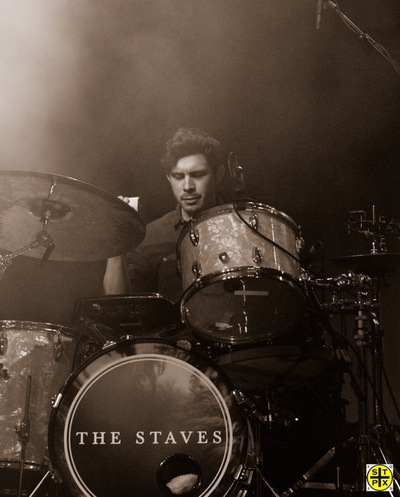 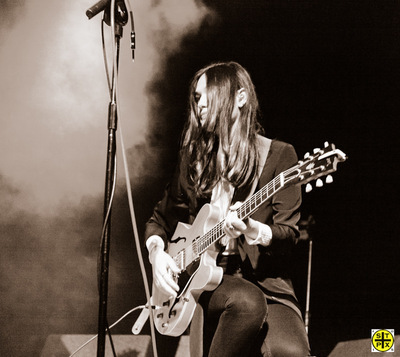 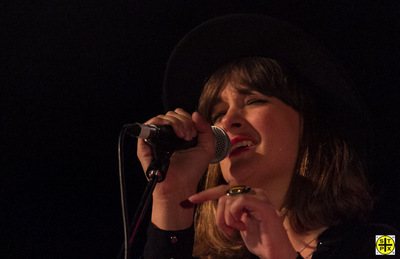 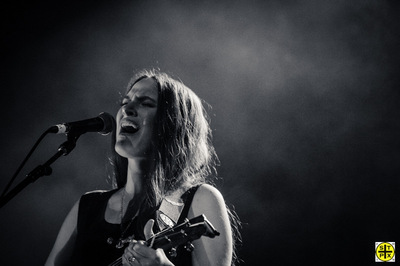 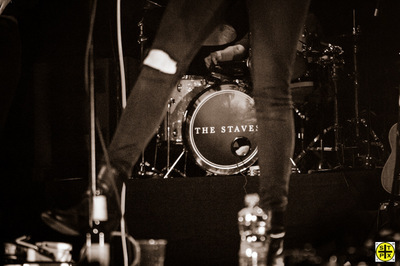 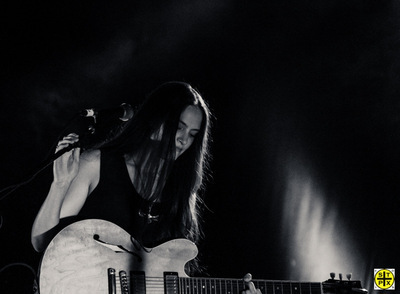 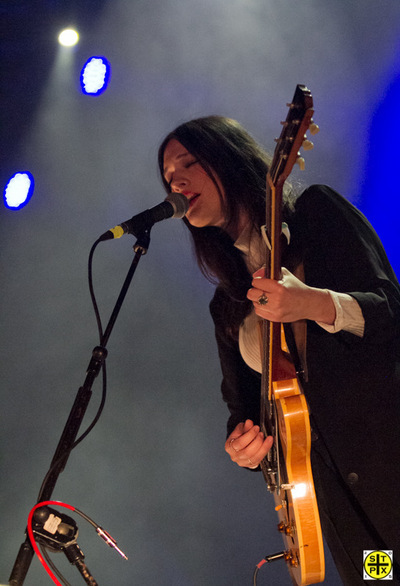 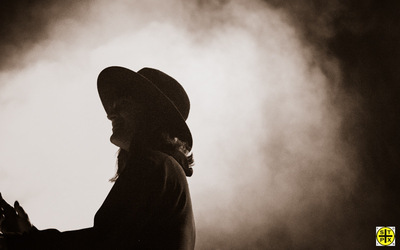 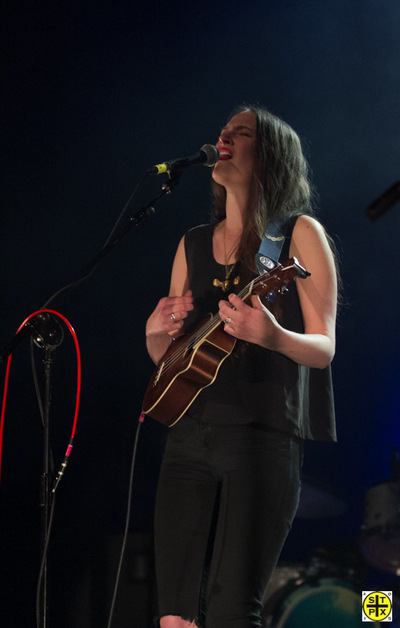 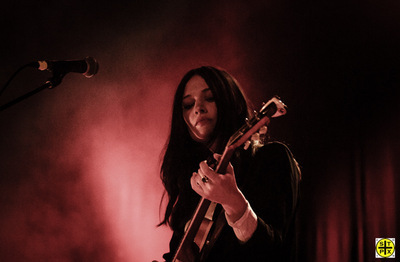 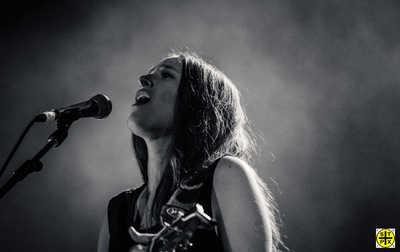 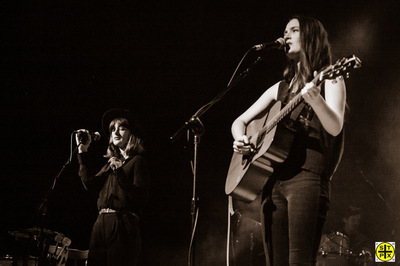 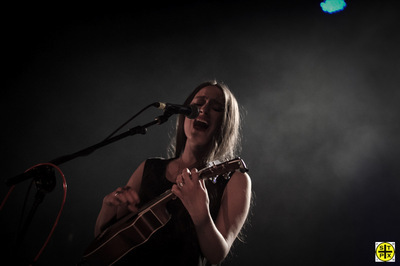 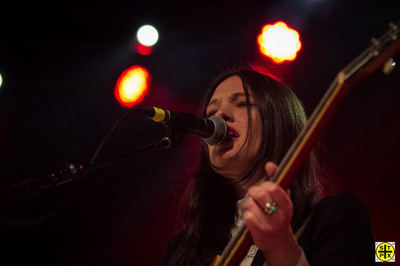 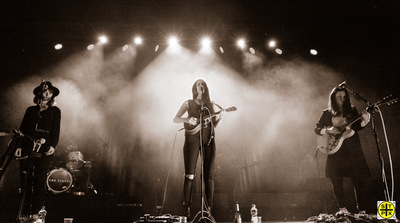 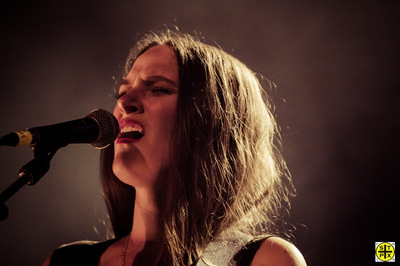 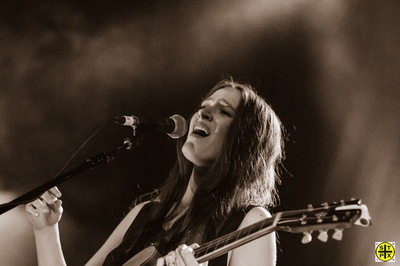 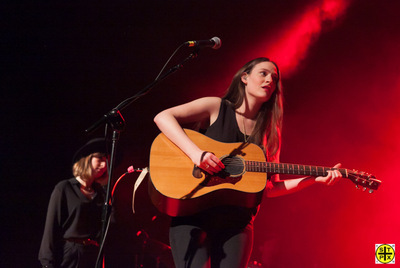 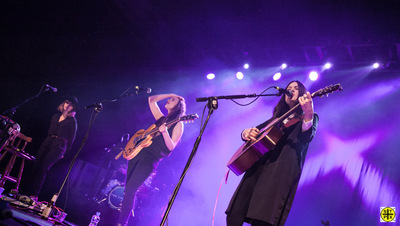 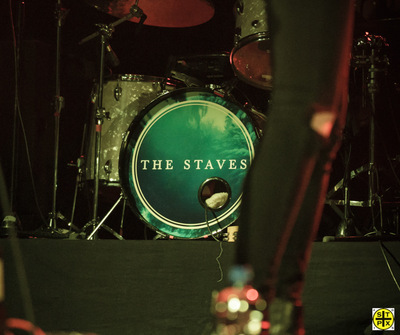 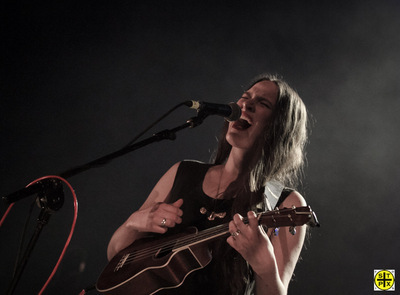 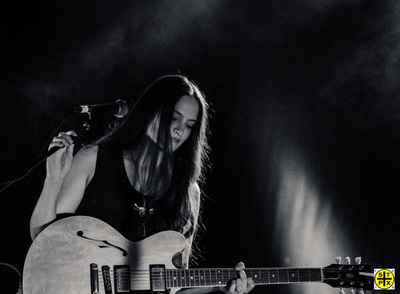 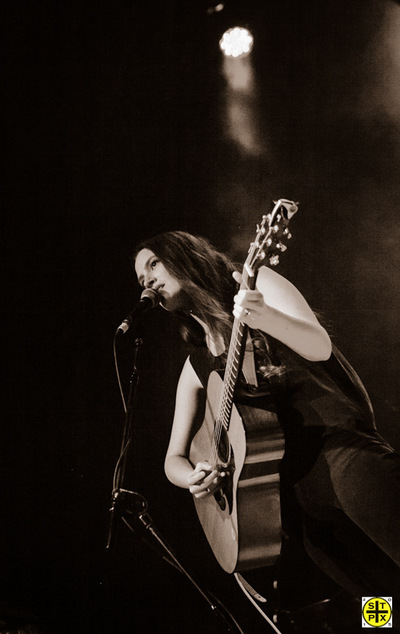 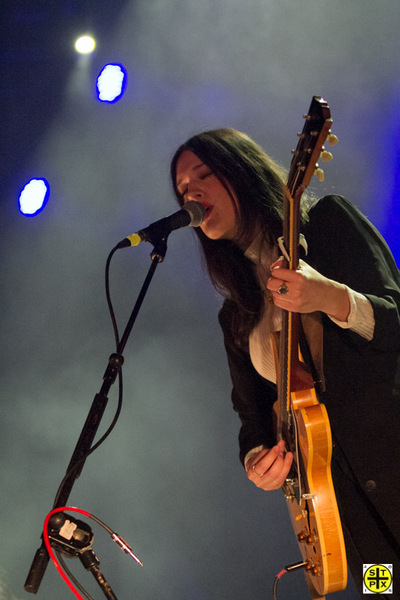 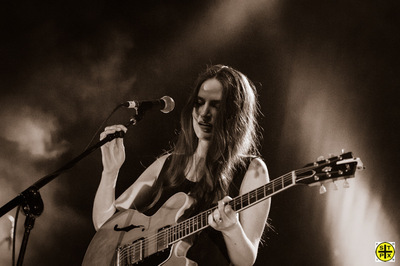 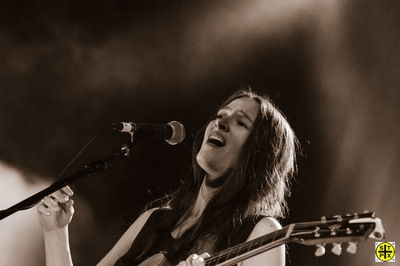 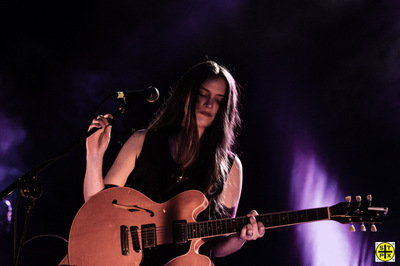 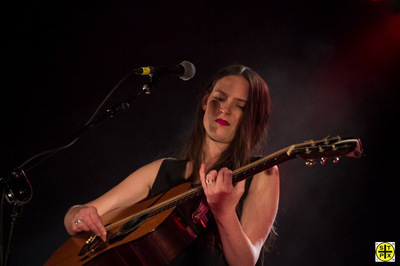 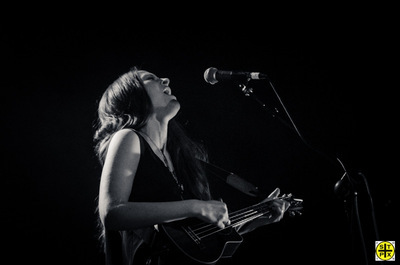 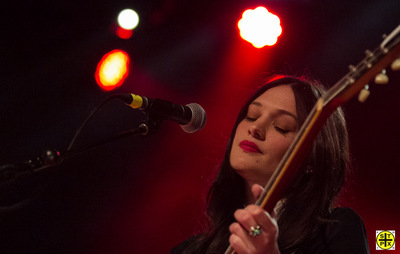 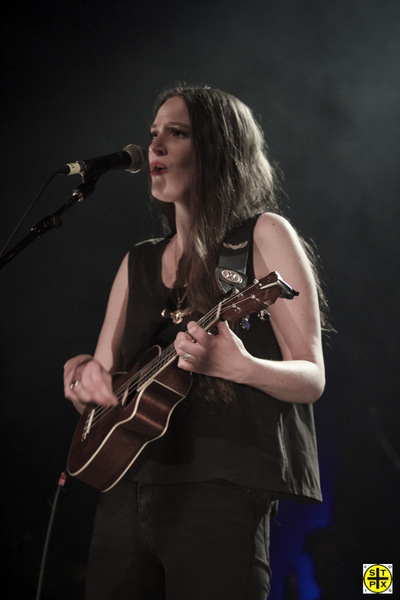 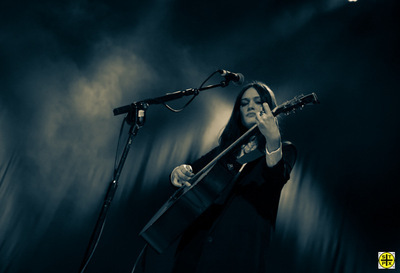 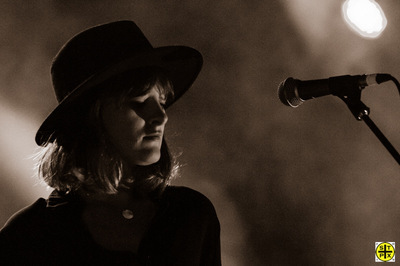 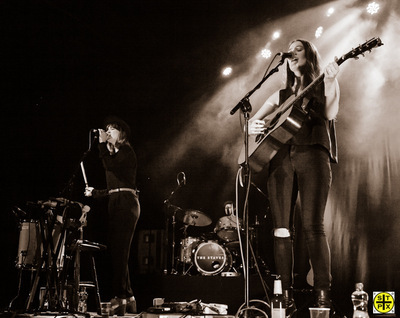 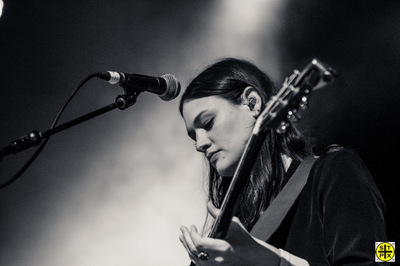 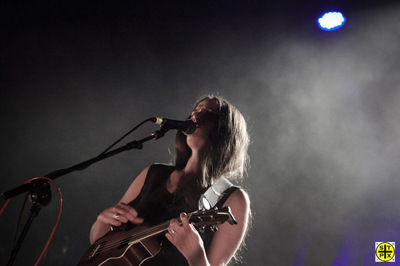 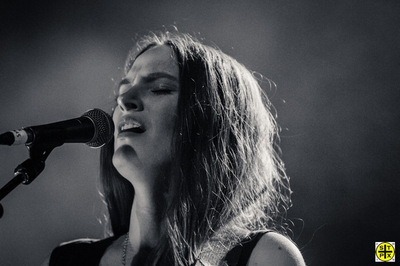 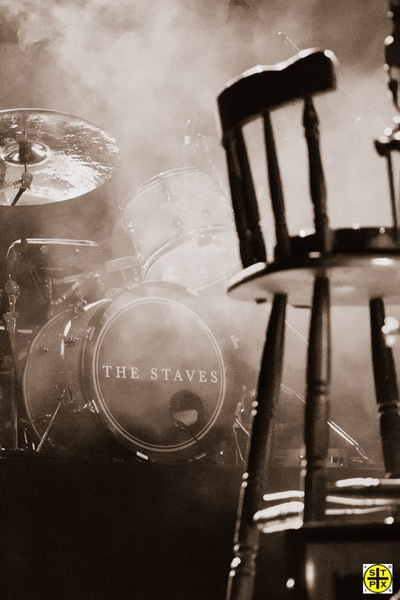 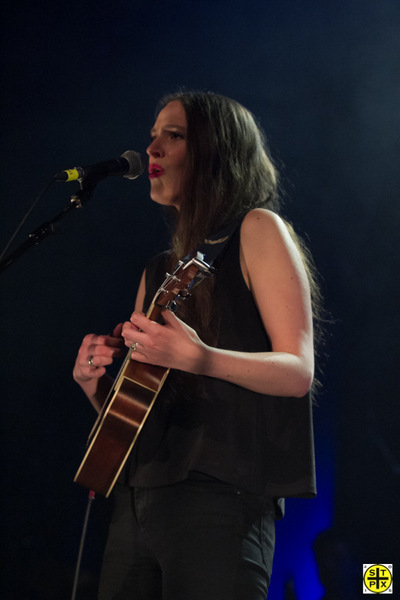 The Staves live show has been upped a gear or two while retaining the trademark folk elements. 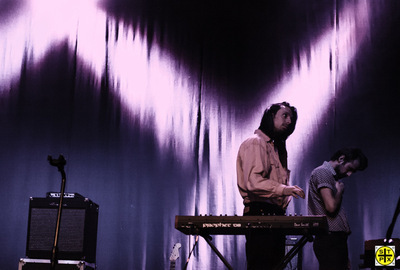 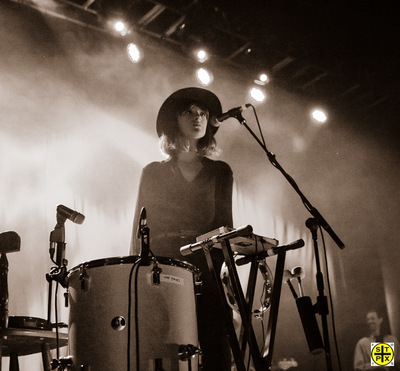 The group has come a long way from the first appearances in a local pub and it would seem that the journey is continuing given the recent work in Justin Vernon's studio. 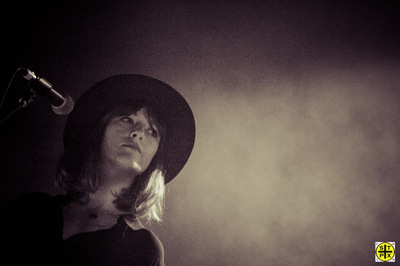 America awaits I suspect.